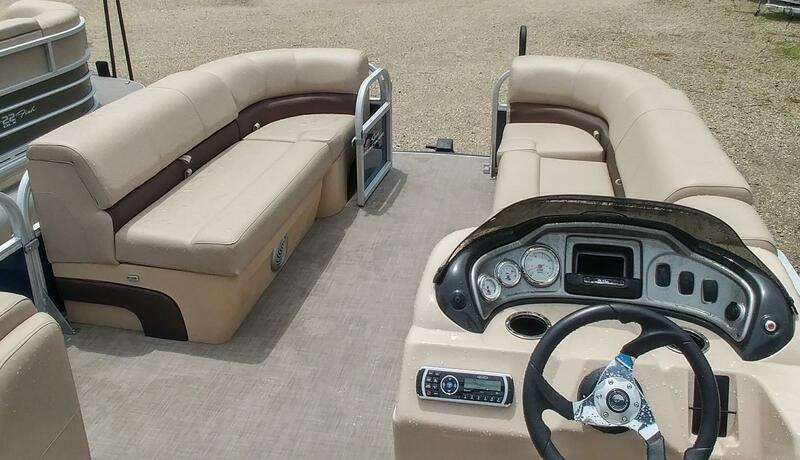 Now available 2019 Sun Tracker Party Barge 20 with 90 Mercury four stroke Command Thrust. 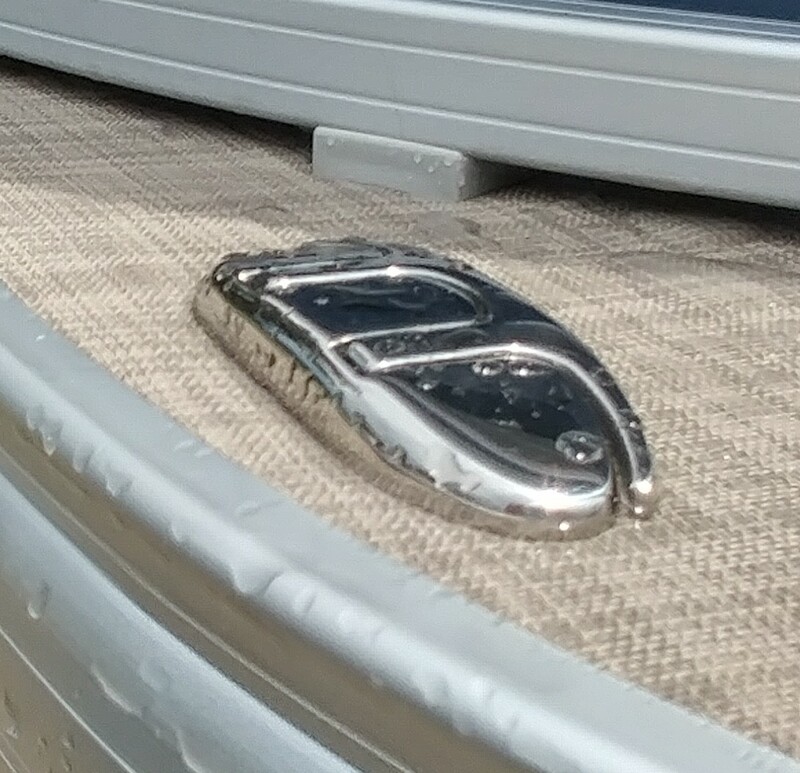 The 2019 Party Barge 20 has several upgrades for 2019. 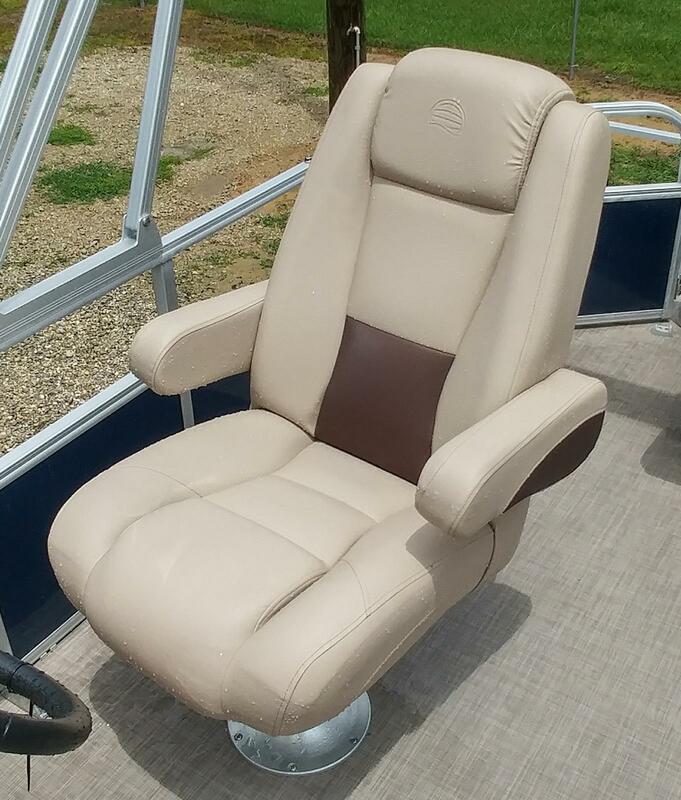 A new high back, reclining helm seat, woven vinyl flooring now standard, fold down mooring cleats, and new, smoother door latches. Standard trailer is now tandem axle with two brakes. Also for 2019 is the new Indigo Blue fencing. Trailer is now tandem axle with two brakes standard. Trailer is also included in the price. Be sure and compare, Sun Trackers are less at Scott's!